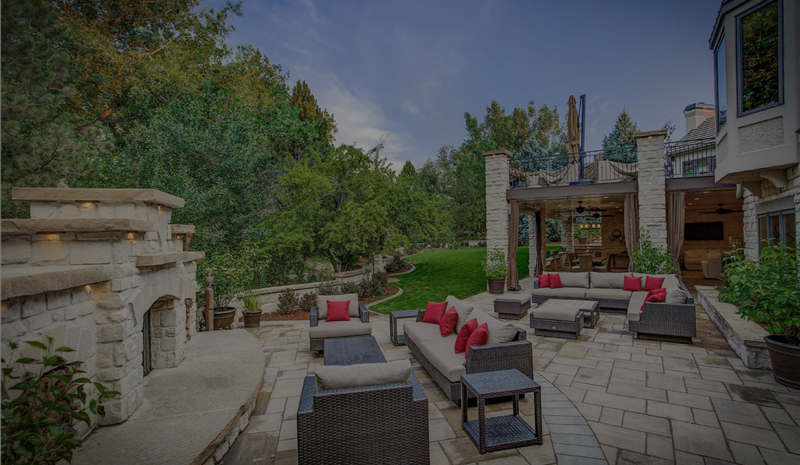 Creating the backyard of your dreams isn’t a challenge when you work with our landscape design specialists. We utilize your specifications to create eye-catching additions to your property that fit perfectly into your budget. Customers throughout Colorado know they can turn to us when they want trustworthy landscaping services done right. Our architects will assess your yard while marking down any existing environments that must be accounted for, including; grade, planting, and hardscapes. We then begin to create a 3D model and concept design for our customers so they can have a great, visual example of what the end result will look like. With the exact concept design agreed upon, we move into the construction phase of the process. A site plan with construction specifications is always included in our landscape design process, as we want to ensure that our client’s vision is properly brought to life! and we, basically, re-did the entire yard.